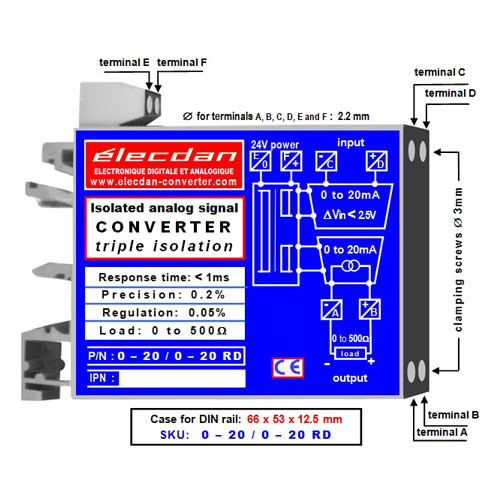 Current-current transmitter, isolated converter: 0 to 20mA into 0 to 20mA. 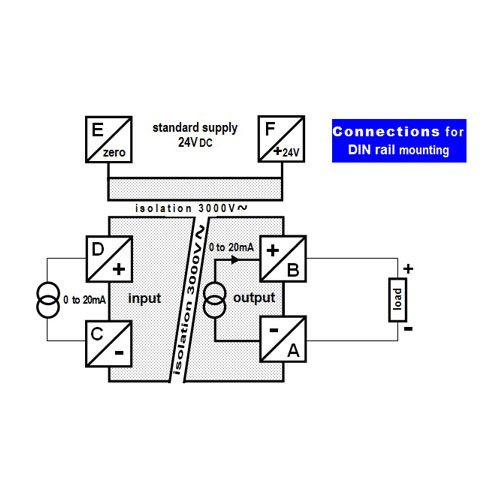 Conversion of 0 to 20mA current into 0 to 20mA current. 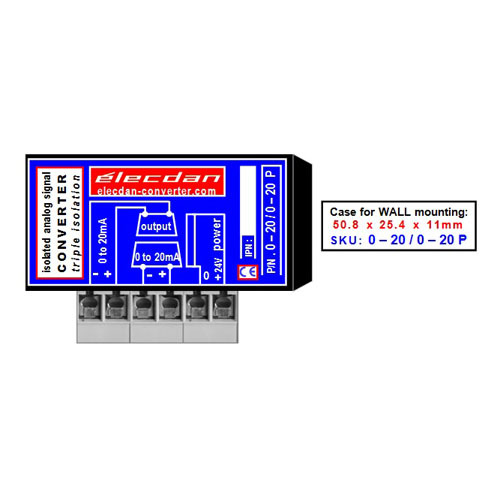 Fast, precise, multiple protections, easy set-up, economical. 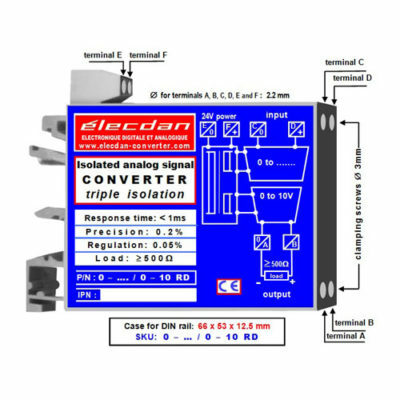 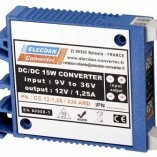 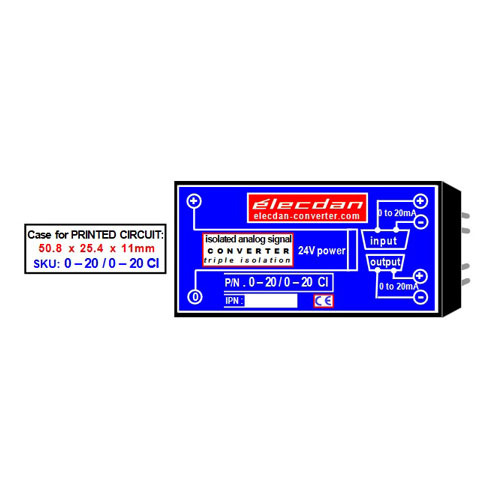 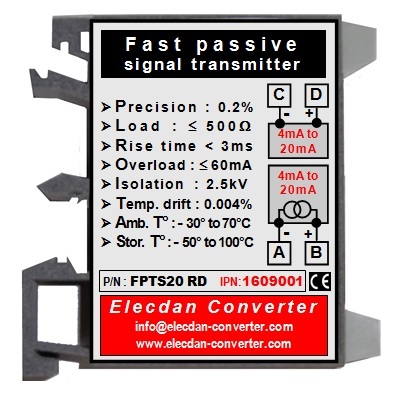 This current-current converter or current transmitter is a mini-module with triple isolation (3000V~) that precisely converts “0 to 20mA” applied on its input into current “0 to 20 mA”.